Business Enterprise Support (BES) has become the newest delivery partner for Virgin StartUp loans in the West Midlands. Budding entrepreneurs looking to launch a new business can apply to BES to access a loan of between £500 and £25,000 to fund their new venture. If deemed eligible and accepted on to the programme, BES will help applicants learn the essentials they need to start and run a successful business. It will also assist them with the creation of a business plan and suggest the amount they should be applying for. BES are able to offer dedicated support through a mix of one-to-one mentoring, remote support and face-to-face meetings. Successful loan recipients will also have access to one of Virgin’s dedicated mentors for six months to support them in the initial trading stages of their business. Applicants can check their preliminary eligibility on Virgin’s website and apply directly. Applicants in the West Midlands will then be passed to BES to carry out a more detailed check to see if a Virgin StartUp loan is for them. 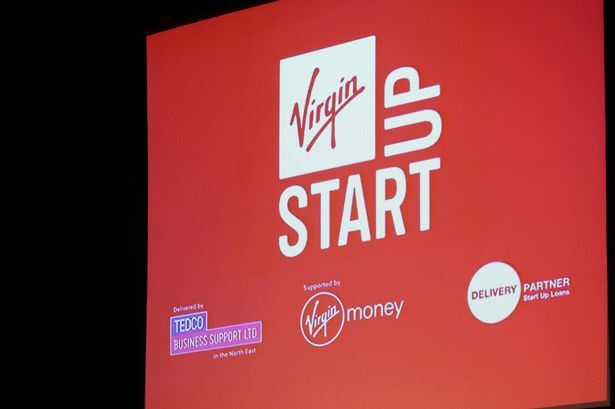 Gemma Bee, operations and finance director at BES, said: “We’re delighted to be working with Virgin StartUp to help entrepreneurs realise their dreams of starting their own business and we look forward to helping them to succeed.